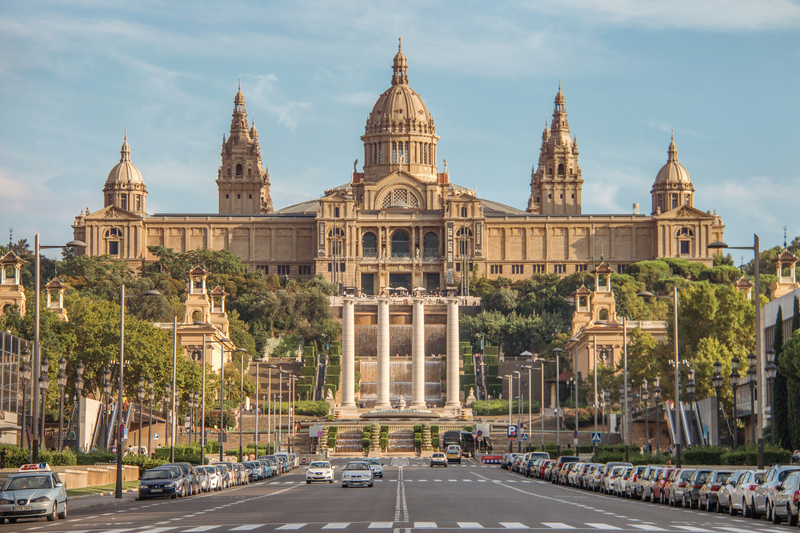 Discover Catalan and European art at Carrer del Mirador del Palau Nacional, especially notable for its outstanding collection of Romanesque church paintings. The museum is housed in a huge building, crowned by a great dome inspired by Saint Peter’s Basilica in Rome. The art on display spans the early Middle Ages to the 20th century, with works from Fra Angelico, Veronese, Titian, Canaletto, Rubens, and Goya, to name just a few. The museum also includes massive collections of coins, photographs, medals, paper money, prints, posters, and engravings. Plan your visit well in advance by exploring the museum’s official website, where you can browse through the calendar of upcoming special events and purchase advance tickets. 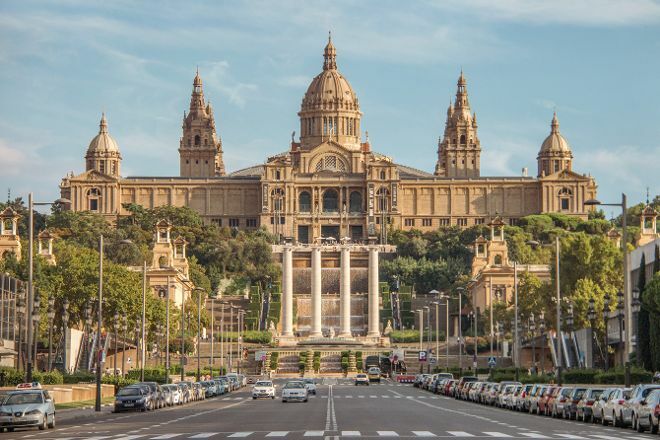 Make Carrer del Mirador del Palau Nacional a centerpiece of your Barcelona vacation itinerary, and find what else is worth visiting using our Barcelona trip planner . 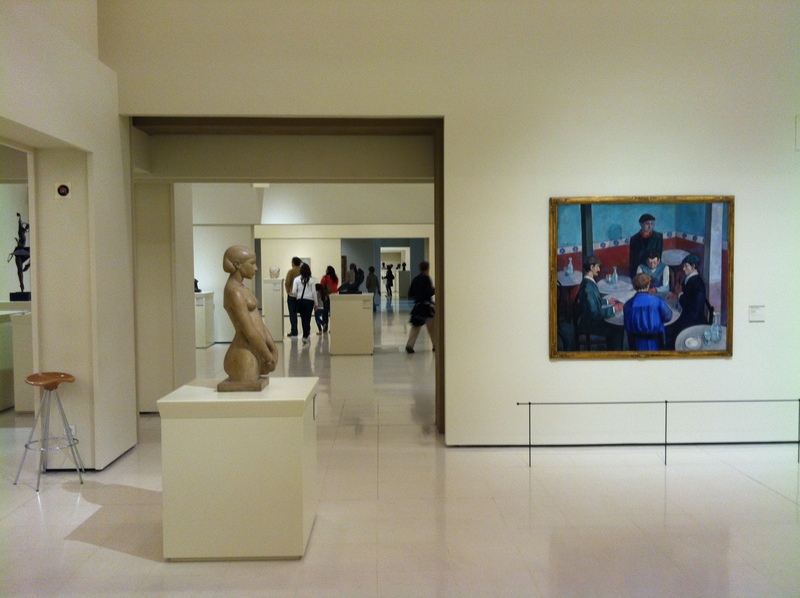 It is difficult to go to the museum in Sunday, to visit the day, very lucky, you can see a lot of painting. 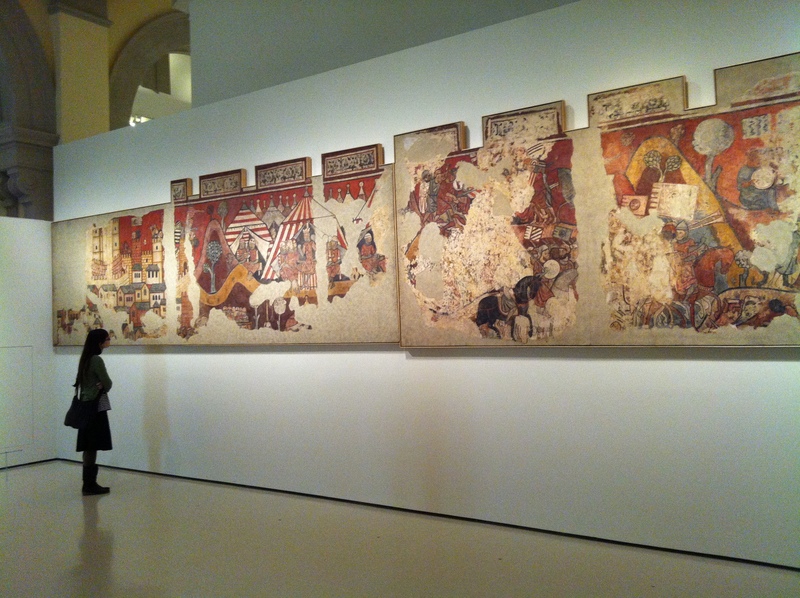 There is a beautiful view of the city from the museum, and you can visit it when you are free. The art museum is one of the first buildings I saw on my visit to the city, since it can be spotted easily from Plaza Espanya (where above the aerobus). The building is impressive and provides views of much of the city!